TIDE is a literal copy of the beach. Through the use of plaster casting during low tide, an unique sand pattern is copied from the beach and a cooperation between Onno Adriaanse and the sea is created. 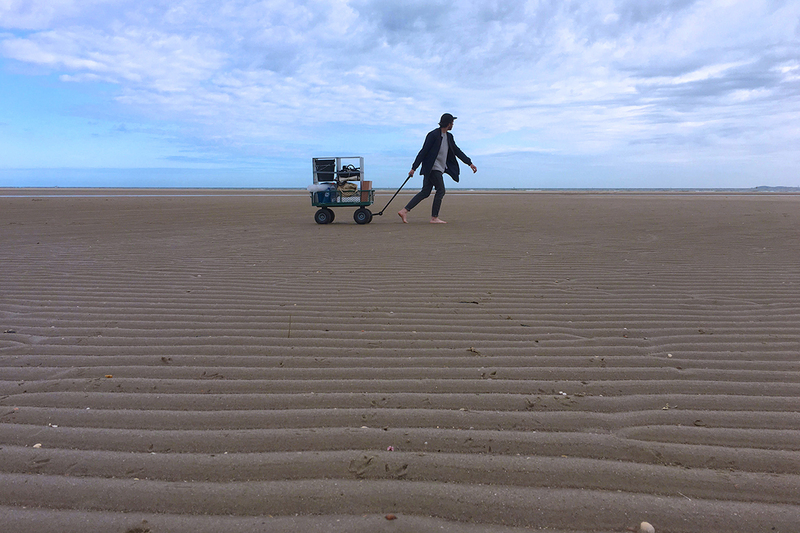 As soon as the water takes over the beach, the print will still exist in the form of his TIDE cabinet. Each cabinet has its own shape, and therefore its own story. Presented during Dutch Design Week 2017 – more info coming soon.